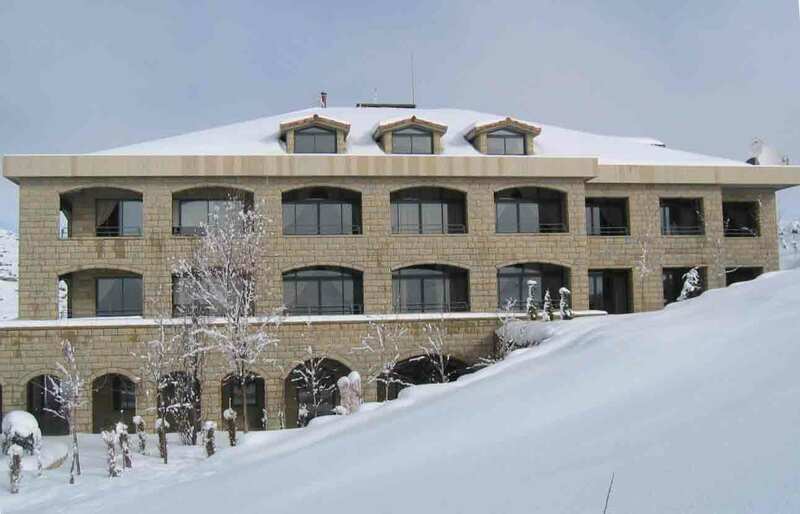 Hotel Terre Brune is situated in the heart of Faqra close to Mzaar's famous ski slopes. Constructed in the 2004, the use of stone in construction does give the hotel an alpine look. 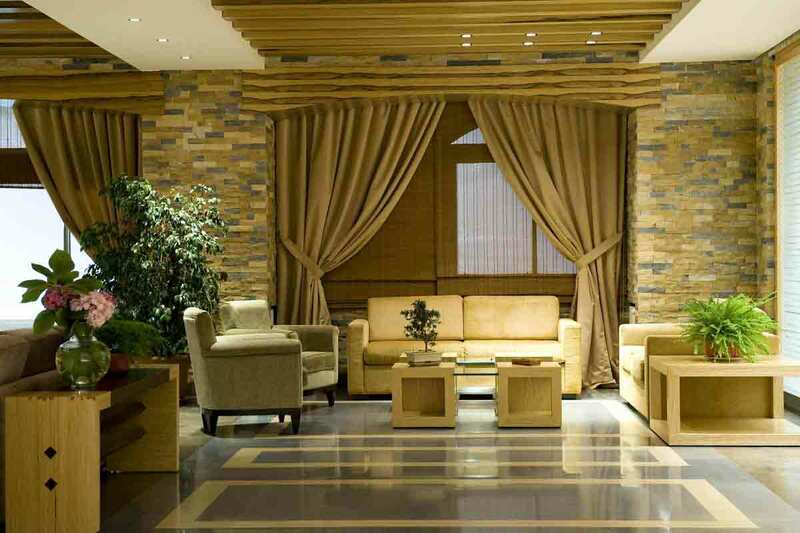 Well located for a number of local outdoor activities, the hotel is suitable for leisure guests and those corporate travellers wanting to be out of the centre of Beirut. Just 45 minutes drive from the centre of Beirut, surrounded by rugged mountain ranges and set amongst spacious landscaped grounds, this is the perfect setting to relax. In Hotel Terre Brune you will enjoy a fresh spring air overlooking the valley of Faqra, the airport and the sea at night. There are 40 guest rooms located on separate levels with staircase and lift access to the upper level. Guests have a choice of 20 Deluxe Bedrooms, 14 executive, 4 Junior Suites & 2 Ambassador Suites. Views from the rooms are generally of the rural surroundings, with some of the rooms having some distant mountain views. The Restaurant is open daily for buffet breakfast & a la carte dinner and has a big plasma TV, where the hotel show all major sporting events & a fireplace that will keep you warm in the winter. Enjoy the Swimming Pool during summer periods.